Welcome, Cara. 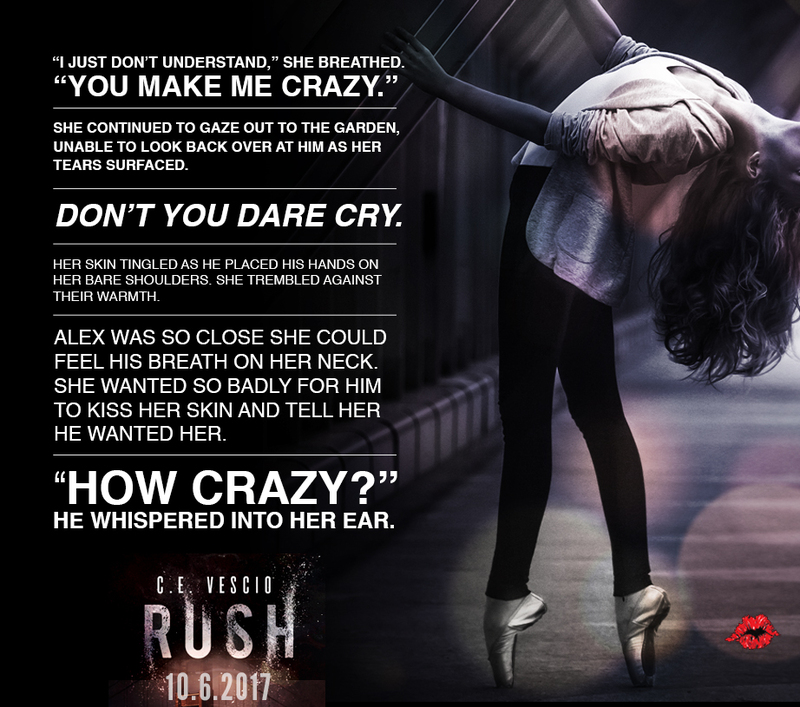 You’re new novel, Rush, filled with intrigue, mystery, and romance sounds so exciting! Therapy! While writing isn’t a replacement for a therapist, it sure has helped me work through some life stuff. I have periodic anxiety, and writing calms me down and helps me focus. I had inspiration from two sources. First, my friend, Katie is a ballet dancer and she’d tell me about her younger dancing life. The intensity, drive, and dedication it takes to be a full-time ballerina is certainly inspiring. Second, my time in a Navy search and rescue helicopter squadron came into play just a little in creating Alex, my male MC. He is an homage to many of the men and women I encountered during that time in my life. I’m most definitely not a ballet dancer, so I really had to work to get into the headspace of Scarlet Rush (thanks, Katie). I was also lucky enough to attend the NYC Ballet two years ago, (thanks, Tara) and that experience stuck with me. We were very close to the stage, and could hear the dancer’s movements. Still, I am more military minded than ballerina, so while I could write Alex rather well, I could get stuck on Scarlet from time to time. That I am more of a hopeful romantic. I put a lot of thought into all characters, and often find myself liking my secondary characters more. I think secondary characters are crucial in moving your plot. I have been asked to write books based on secondary characters from my previous series, and have entertained that idea for sure. This is my first romance- SURPRISE! I’m more of an action/suspense writer and my first series is about a cynical contract killer dealing with her crazy family. I also adore science fiction and urban fantasy and have written a couple unpublished manuscripts in those genres. Everything around me influences my writing—friends, family, current events, and even video games. My mother raised me to love literature, and for that I’m grateful. A little of both. I will start out with an outline and end up deviating here and there. I think it’s healthy to be a good dose of both… stories are organic. Neil Gaiman for sure! I sat in on a reading earlier this year, and he’s a lovely human being. I also give mad love to my friend, Rebekah Crane. 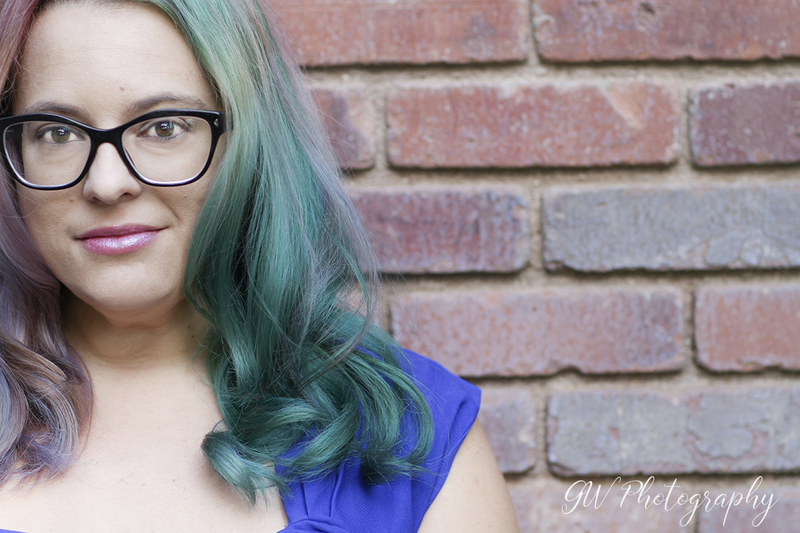 She’s a YA author and just writes pure magic. I’m a gamer and a photographer, so I will take up my controller or my camera to recharge. I’m also a script writer, so hopefully a few of those projects pan out haha. If not, I am polishing up an urban fantasy and a sci-fi thriller for possible publication. Family and friends… I’d be lost without them. 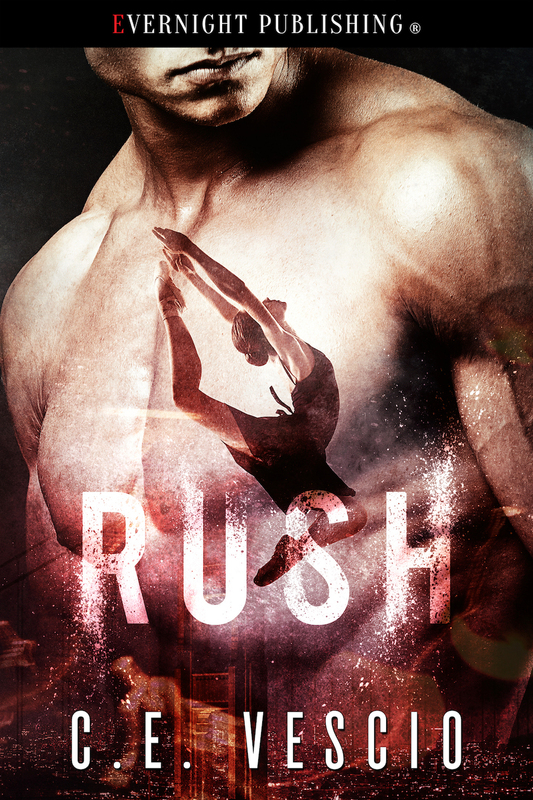 As the prima ballerina for a prominent San Francisco ballet company, Scarlet Rush is used to being on her toes—but after a failed kidnapping attempt, even her nimble feet aren’t enough to keep her out of reach of her rivals. Begrudgingly, she’s forced into the protective services of Alex Strong, a former private military contractor turned bodyguard. Scarlet isn’t thrilled to have Alex follow her every move, but as hidden dangers rise, she has no choice but to trust him. C. E. Vescio is a jack of all trades- and mastered at least one. Her first novel, Elegantly Wasted, touched on the demented and humorous side of a delightfully dysfunctional family. She’s a fan of writing and reading science fiction, urban fantasy, romantic suspense and contemporary fiction. C. E. is a Navy vet, professional photographer, web designer, gamer, cosplayer, and a sporadic burlesque performer. She’s from Phoenix, but lives in Las Vegas with her husband, John and three mutts. They’re expecting their first child in January of 2018.